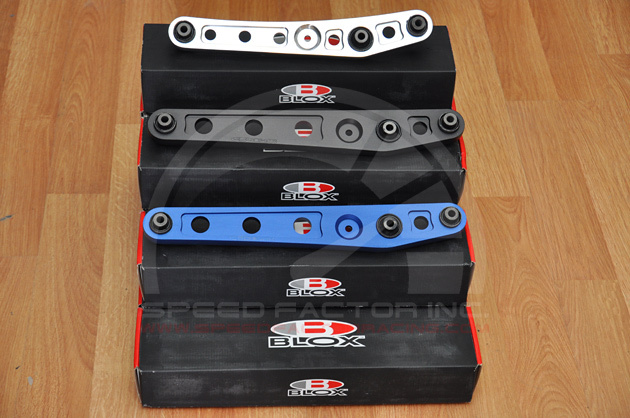 You are currently browsing the Speed Factor Racing blog archives for May, 2010. 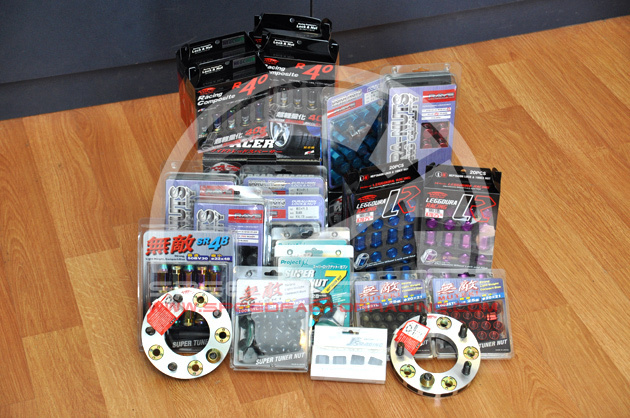 We have our new shipment of Project Mu Lug Nuts, Kics Lug Nuts, Rays Lug Nuts, Kics Wheel Spacers and Blox Lower Control Arms (LCAs) back in stock! There is just too much to list and fit into the photos. Stop by the shop to check out our new arrivals from Japan. We even have the all-new Kics Leggdura lug nuts in both anodized blue and purple! 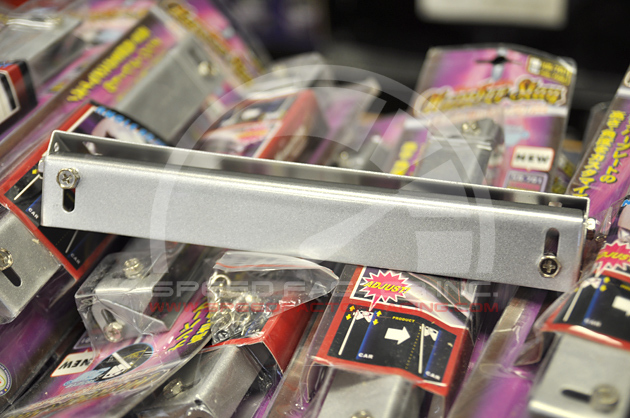 After a much anticipated wait, we finally have our shipment of JDM Angled/Titled plate brackets in stock. 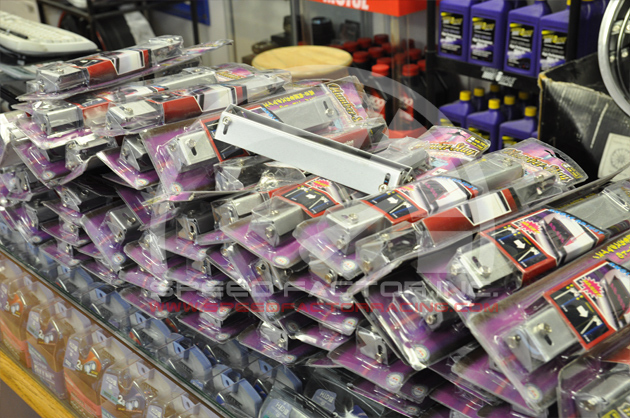 Because we have received so much demand from our customers, we have decided to bring in plenty of them. For those aren’t familiar with what they do, they allow you to tilt your license plate downwards at various degrees. The frames themselves come with all the hardware you need to mount with and come in a glossy metallic silver finish. The quality on these are top notch. They are universal and fit every vehicle. We don’t expect them to last very long at our low pricing. 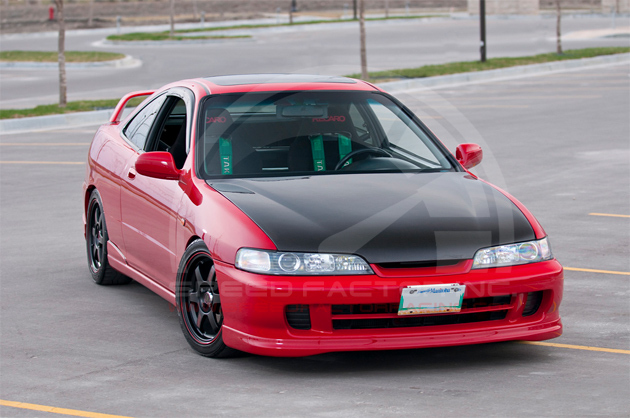 We Want To Feature YOUR Car! 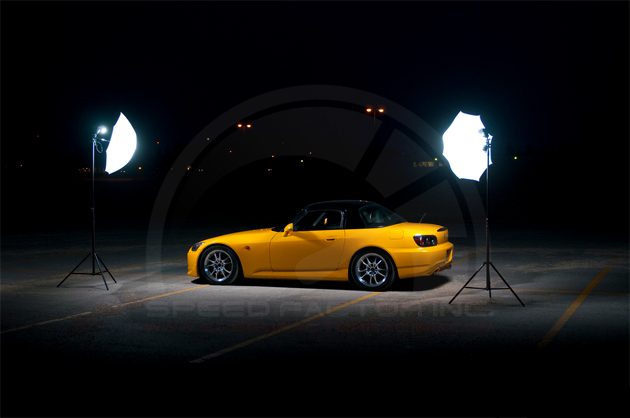 At Speed Factor, we believe that showing off your car is just as much fun as building it. We are now adding a customer gallery to our website to showcase your rides. How do you get your car on the site you ask? It’s quite simple. 2) In the e-mail, give us your FULL NAME, YEAR, MAKE and MODEL of vehicle. 3) Just sit back, relax and wait for us to add your car to our customer vehicle gallery. If you do not have access to a camera, head down to our shop and one of our representatives will be happy to take a quick photo for you. With all the rain, something to brighten your day. IT’S FINALLY HERE! Luminous Pink Gramlights 57D. Pictures do not do the actual colour of the wheel justice. Stop by the shop to check out this truly rare, limited edition finish. We do not expect this wheel to last long considering how fast the Luminous Yellow was sold. 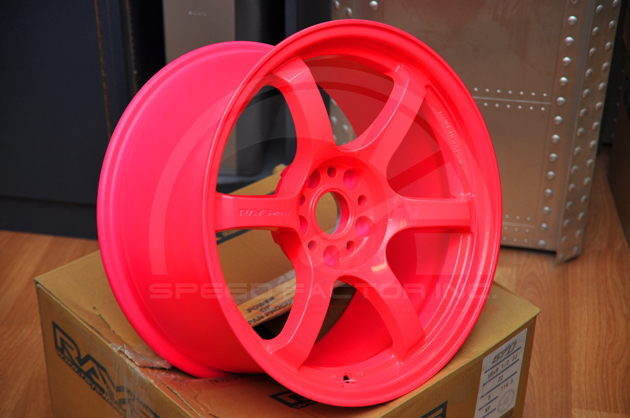 This wheel has been added to our Wheel Inventory page.